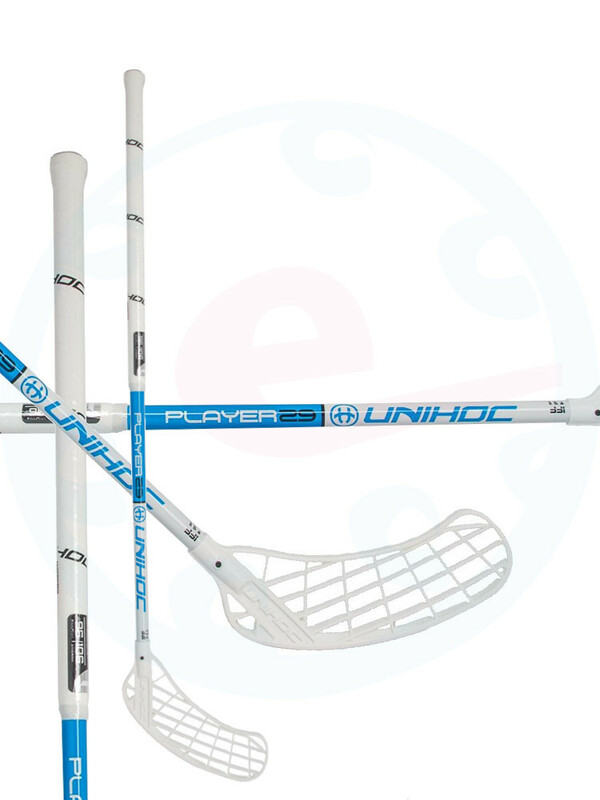 A composite stick Unihoc Player 29 belongs to the best sellers among all sticks! This time it has been produced in a popular blue and white neutral combination. 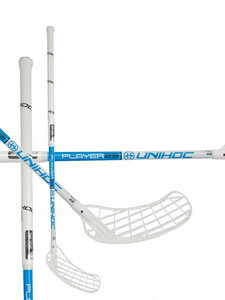 The stick is intended for a hobby players and semi-professionals. Flex 29mm is a medium hardness used by less powerful players of the age 15+. Player blade belongs to the most used and most popular blades on the market. It's perfect for technical players as well as for the slap shots.